Obviously, in a divorce case where the pension is seen as relevant (and, to my mind, that is almost always) a valuation would be needed. But then there is a need to properly understand the valuation! 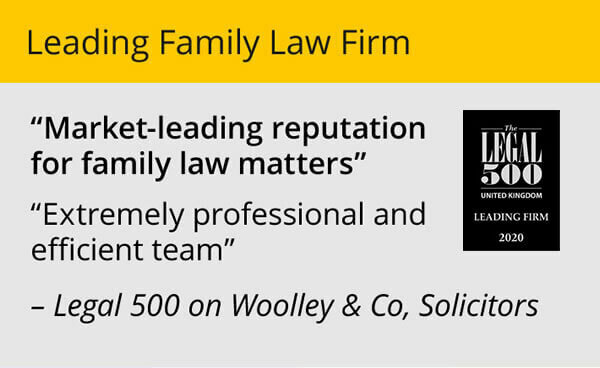 I pause at this point to say that this article is mainly for lawyers from other firms who do not specialise in family law and who need guidance on this complex area. 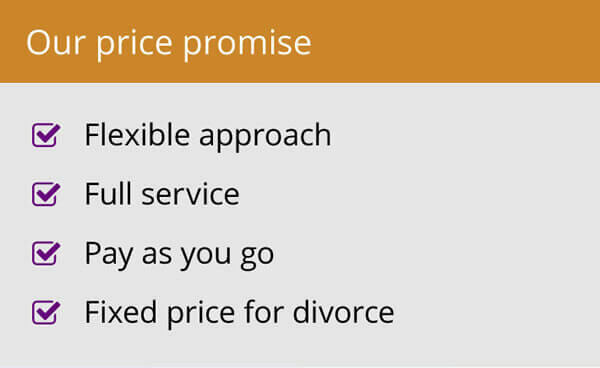 If you are not a lawyer, this article on pensions and divorce is likely to be more helpful. I often argue that a CETV is not the fairest representation of the value of the pension benefits. Indeed, it might be that using a CETV is wrong in principle. These, and other instances, may warrant the instruction of an expert IFA to consider and potentially challenge the fairness or accuracy of the CETV. It seems to me that there is a clear need for us all to be better informed about these issues so that they know when to ask for expert IFA help. Jennifer, You are right! I am a bit troubled by Judges and how they know a valuation is right, given there is an argument about how to “value” one. Given they are almost all ex solicitors who have done maybe other subjects it is hard to see how they have the knowledge to know. 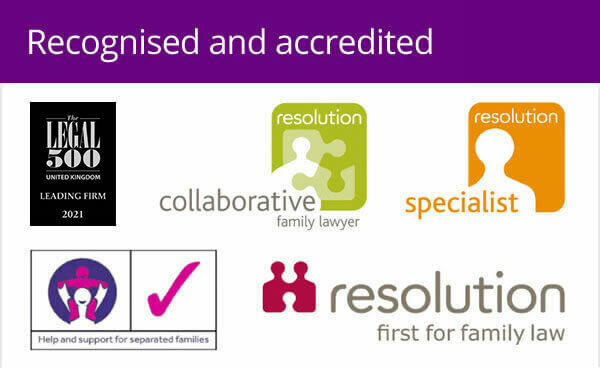 It’s OK for me; I have been in family law over 25 years but most solicitors firms try to do most subjects…. Yes of course Andrew. And what I mean is they know it is right because we have assured them, but no they don’t actually understand the calculation and I don’t expect them to. The main factor to be taken into consideration when analysing a CETV, Is the party still a active member of the scheme and if so is the CETV calcualted as if the member has left the scheme. Why is this important, because current practice is that the party with the CETV usually the male has the better career, and the argument is that would the party have achieved such a level of career progression if party b had not managed the home and children, therefore it should be argued that party a’s future level of success and earnings was built upon the platform provided by party b. Therefore the CETV should represent the earnings link between the salary currently enjoyed and the potential of that salary…. Yes Steven, I agree about working together with solicitors closely especially in the pension/divorce area. Next month I’m giving some solicitors a presentation to help them understand a little more about what to consider when deciding on pension sharing or offsetting etc so as not to put the client at a disadvantage at a later date ie once they have retired. I prefer to do small informal presentations as it lets the solicitor ask questions freely without them feeling they should know this stuff already. We are all experts in our own fields but sometimes tactfulness can go a long way…. It is normally impossible to stop a Court “getting at” assets no matter whose name they are in, although indeed a prenup can help greatly. There are a few schemes which say assets can be protected. Courts hate them and will do all in their power (and that’s a lot!) to take them apart. But I am sure clients would be interested in a scheme which is legal and works…. What confuses me is that if a defined benefit pension of say £10k pa is to be shared and the scheme actuary provides a CETV based on actuarial assumptions – say its valued at £200k, then if these are challenged and value is asserted at £300k using different assumptions,then in order to provide the second party with £150k, the first party’s pension value is reduced (in the scheme actuaries method) to £50k – i.e. £2.5k per annum or 1/4 of the original amount….